FlyPad Tray is the Simple, Secure Solution for Your EFB. 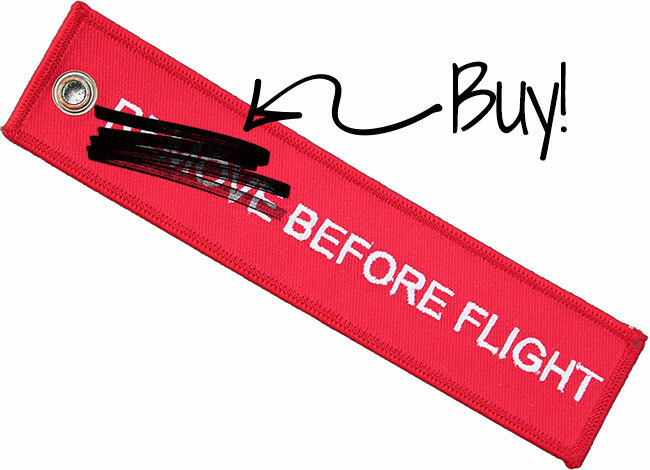 Great news for Pilots & Operators: Many have already ditched the heavy Pilot’s kit bag, and soon you can too! With the approval by the FAA, EASA, and other national aviation agencies authorizing the use of tablets from Apple, Microsoft, and others as an Electronic Flight Bag (EFB), we can replace the over 35 pounds of paper aeronautical charts, Operating Manuals, performance calculators and checklists that pilots must carry. Portable/Class 1 (Viewable Stowage) or Installed/Classes 2-4 (Mounted). Portable solutions, like the FlyPad Tray, are quite easily attached/unattached by the pilot and can stay with the aircraft or easily fit in their kitbag. They DO NOT require an STC. Installed solutions require an STC and the VERY LARGE expenditure of both money and time to implement. The FlyPad Tray is a Portable/Class 1 device for making your EFB “Secured and Viewable”, and does not require an STC! Our FlyPad Tray 737, 747, and 787 designs are complete and already flying with most major carriers! We accommodate all iPads (except for 12″ models), MS Surface (most models), and also have models for tablets in cases. Do you have a Pivot Case? 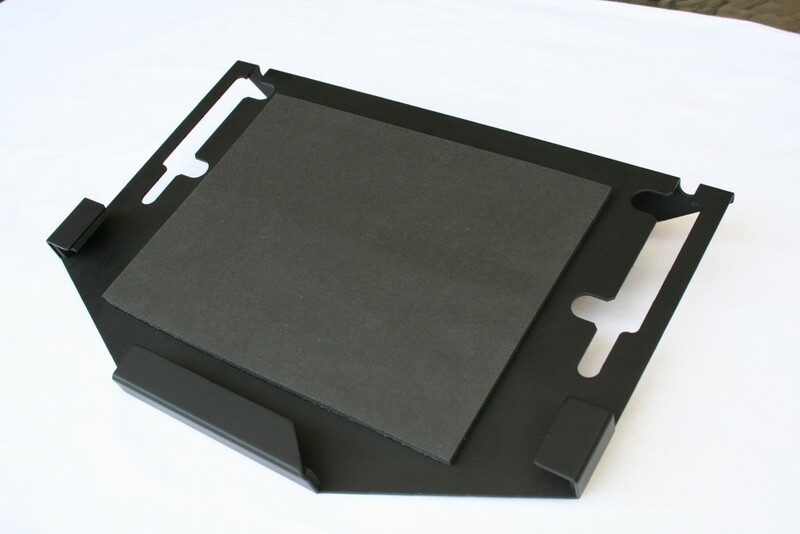 Our FlyPad Tray-Pivot models combine the best of our FPT design features with the articulated mount for Pivot Cases ™. What happens when new tablets come out? Do I have to buy a new FlyPad Tray? No need to purchase a new FlyPad Tray, just change the padding! There are four kit types, based upon the type of side brackets you have, and the model of iPad you are upgrading to. To confirm which type of side brackets your current FlyPad Tray has, check out the photos at the top of the PURCHASE page. The FAA has defined the requirements for such a device in FAA Order 8900.1, FAA AC 120-76c, and throughout FAR 25. EASA’s AMC 20-25 is, to a large degree harmonized with the above FAA documents. The FlyPad Tray is one of the most highly innovative, simple, secure, light-weight and low-profile EFB retention devices. It meets and exceeds those requirements. Take a look and see why this is device and the EFB will truly revolutionize your flying experience. News: US Patent Office awards Utility Patent for “Electronic Flight Bag Retention Device” to FlyPad Products, LLC.